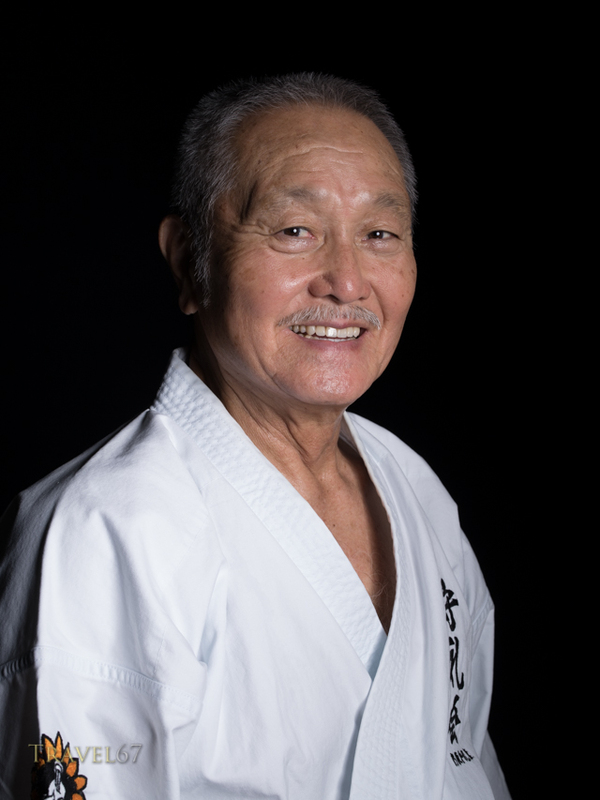 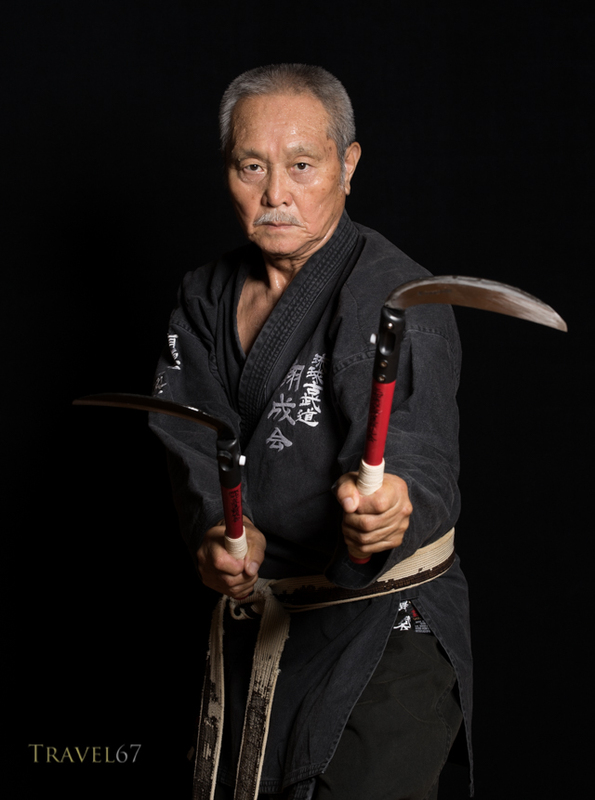 Tsuneo Shimabukuro,　9th-dan Uechi-ryu Karate and 9th-dan Ryukyu Kobudo. 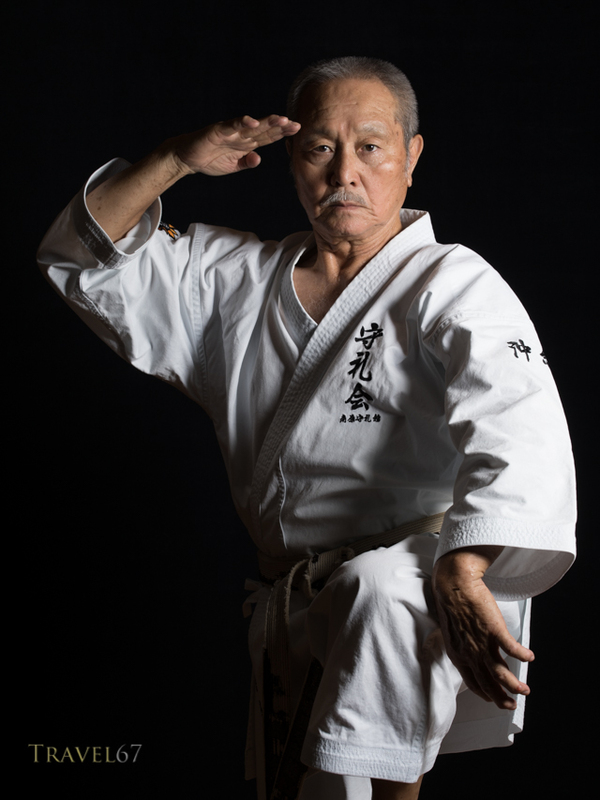 Photographed as part of the Karate Masters Portrait Project on September 16th, 2015. 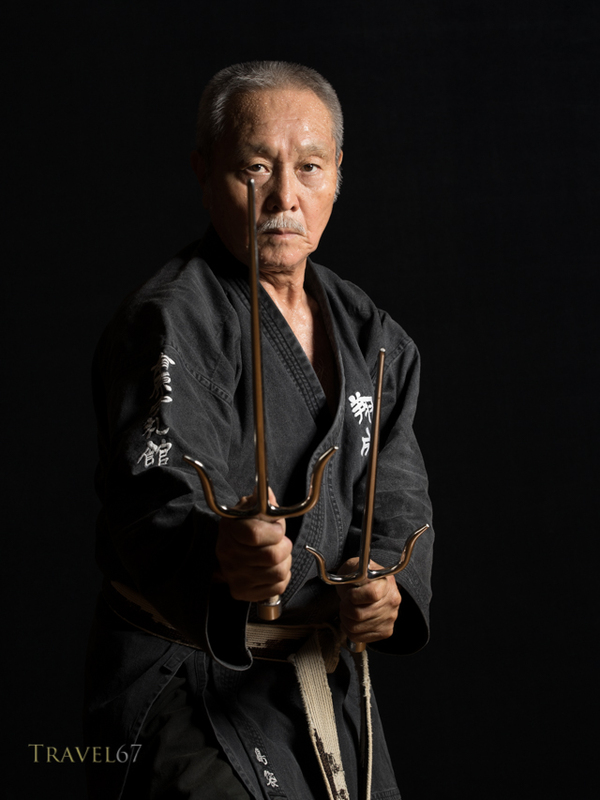 Photographed using the Pentax 645Z, 90mm lens, Profoto 7a generator with pro-head in a white softlight reflector.